The only way we will cure anything is through education. Education Cures empowers teachers in developing countries with the training, tools, and curriculum to help their students become lifelong learners. 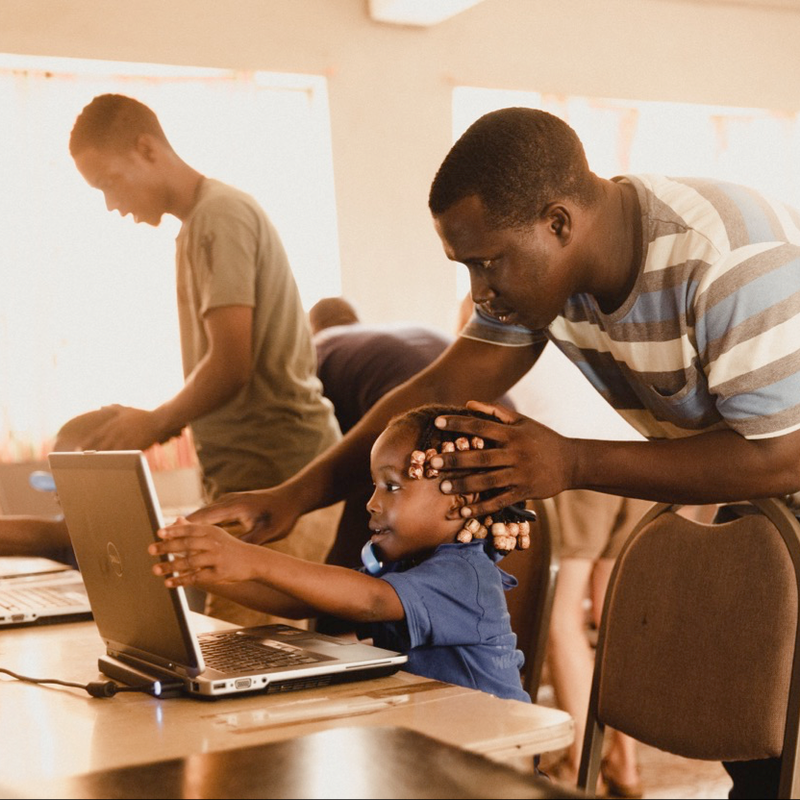 Our current focus is on Sierra Leone, West Africa, where we have an early childhood education program, as well as an integrated school for children who may have started school as late as age thirteen because or poverty or their learning disabilities. I'll never forget my first sighting of 7-year-old Mohamed, barefoot, malnourished and dressed in clothing that was tattered and torn. He was on the side of the road, outcasted from social groups, and never given the chance to have an education due to his loss of vision in one eye and learning disabilities. Mohamed’s story drives our mission. We work diligently with our local teachers on-site and online to ensure that they have the proper training, curriculum, programs and support to create a successful learning environment for all students with or without learning disabilities. Our end goal is to give our teachers the tools that they need to create successful learners. The only way we will ever cure anything is through education. 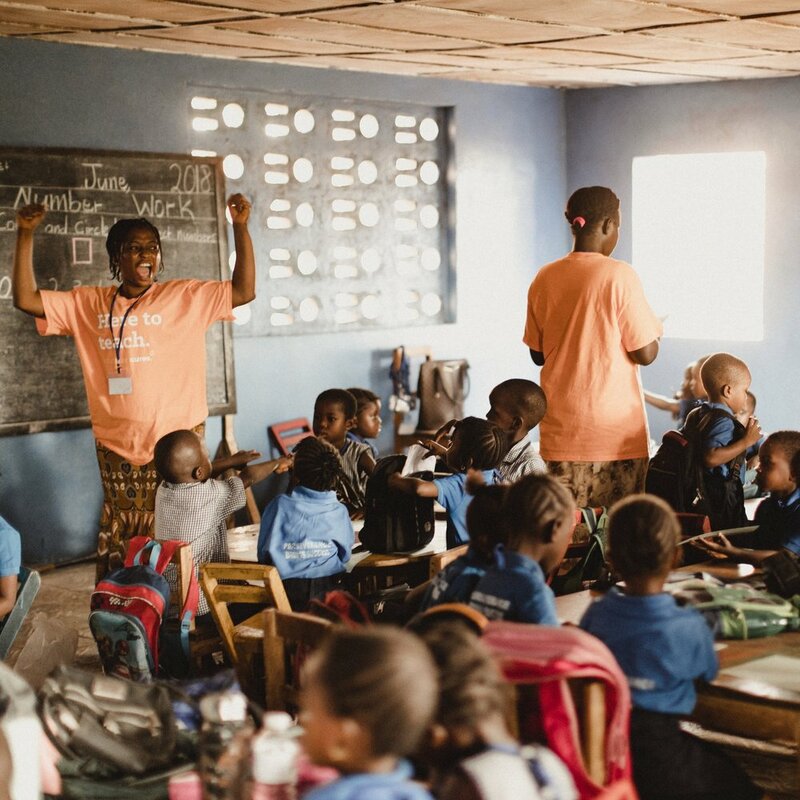 We have launched a capital campaign for an Early Childhood Education Center, which will serve as a model training center for teachers all over Sierra Leone. Together, we will provide opportunities for teachers to turn hundreds of thousands of students into learners in West Africa. Education Cures works with our partners to develop a classroom culture of trust, safety, collaboration and joy, which enables our learners to flourish. Through our round table discussions we empower teachers in our school with the understanding that trusting children builds responsible citizens. Our teachers learn classroom management techniques that encourage mutual trust between teacher and students. For our youngest learners this begins with teachers sending home a book and puzzle each night. Our teachers show trust that each child will bring back the items the next day. When students return their items they are rewarded by selecting new items to take home. Establishing strong learning skills and habits early in childhood is key to building lasting academic success and preventing the frustration of learning challenges later along the educational path. Our Brainjogging™ program is multi-sensory and aids in the synchronization of the cognitive processes required for academic success. The program improves cognitive skills while naturally boosting attention in students as they interact with a series of exercises. Brainjogging’s™ eye movement exercises provide vision therapy and train the brain and eyes to mimic the tasks required for reading. The visual flash exercises mimic the task of copying from the board and they boost visual sequential memory and attention. During both exercises, students are required to quickly verbalize their responses in order to receive auditory feedback and increase processing speed. Utilizing technology and systematic curriculums allows our students to reach unprecedented levels of success. Our math curriculums are also multi-sensory and our reading programs are phonics-based. 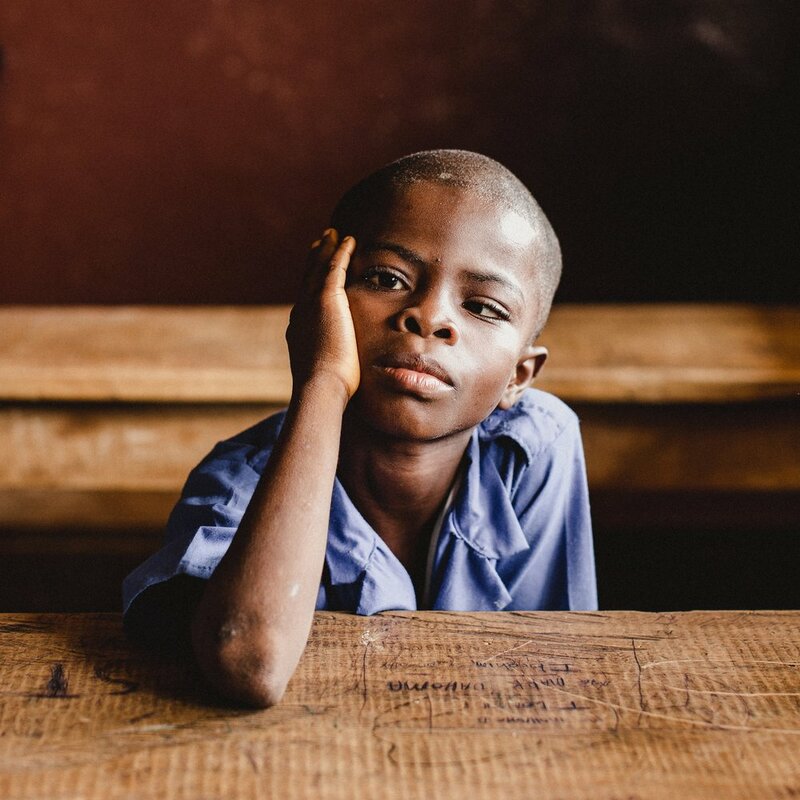 Our methods supplement the Sierra Leone national curriculum to ensure our students develop the academic skills not only necessary to pass the national exam but to grow academically and prosper.